This Festive season give your home a pinch of technology with these smart gadgets. Let's start this list with one of the most important product that you would want to gift to your home this Diwali. It is a bulb, but just not an ordinary one. Philips Hue brings a smart lighting concept to your home and is a sneak peek at the future of connected technology. 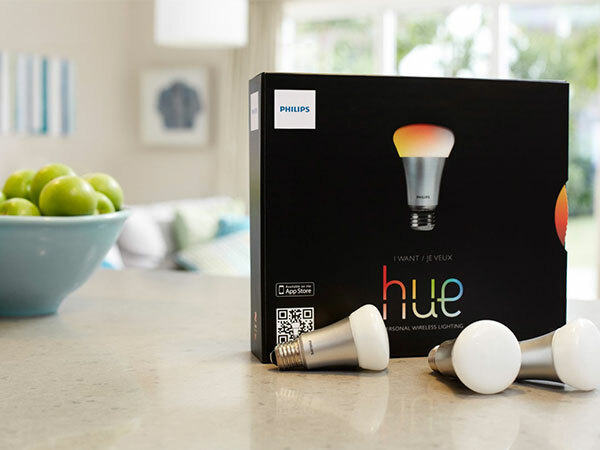 The starter pack includes Hue bridge and three bulbs with control for up to 50 bulbs on a single bridge. The bulbs can simply screw into your existing lamps, and the bundled bridge needs to be plugged into your home Wi-Fi router. After the simple setup, simply download the hue app to control the bulbs with your Android or iOS device. You can customize colours to suit your mood or occasion. You can even set the bulb to glow different light shades when you receive a notification on Facebook, an email, a text message or a call. With Philips hue bulbs, you can watch your home interact with you on this Festive season. The big-screen TV in your living room is changing, and it's changing for good. The cable network is long gone and the days of DTH and Dish TV are also coming to an end, at least for millenials. 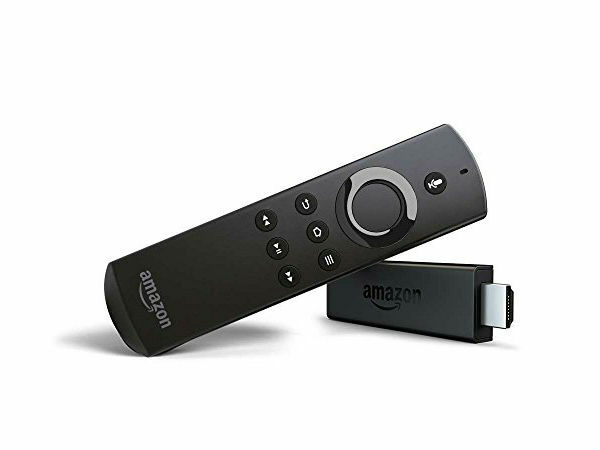 This Diwali If you want to make your Normal TV as a Smart TV Then Amazon Fire TV sticks are great gifting idea which makes your old TV into almost a smart TV. The stick is available on Amazon.in and select retailers across India for just at Rs. 3,999 including taxes. Diwali is about celebrating the festive season with lights and gifts, but people still fire crackers that adversely impacts air quality. Why not gift your home and family a healthy atmosphere this Diwali season? The next smart home product in our list is the new Series 3000 Air Purifier, which is is a compact smart home solution designed for consumers seeking a healthy lifestyle. Series 3000 comes with real-time PM 2.5 feedback display, which helps you to monitor the air quality. 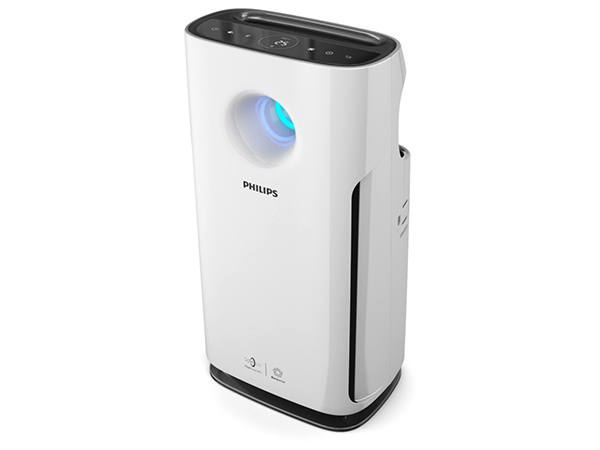 It also has a special allergen mode, extremely effective in removing most common allergies. The air purifier has NanoProtectTM S3 filters that remove 99.97% airborne allergens and offer all round protection from fine particles, harmful gases, odor and must bacteria and viruses. The product's ulta-silent motors also make for a comfortable night's sleep. How about watching a movie with you friends and family this Diwali on a screen as large as 130-inches. It's possible with the UNIC UC46 portable projector, which is ideal for home theater movies and playing video games on a large screen. The portable projector offers a slew of connectivity options to stream content on a large screen. 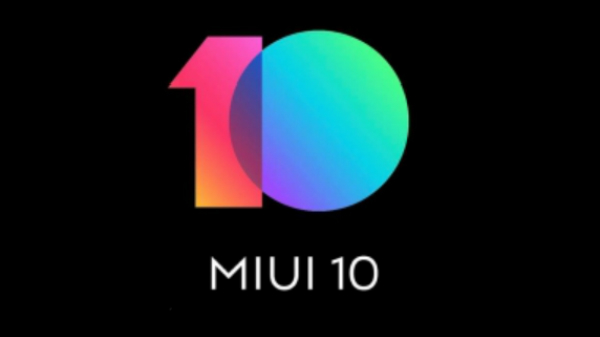 The connectivity option includes VGA / HDMI / USB / SD card, connection to PC / laptop / DVD player and Wireless function support via MIRACAST technology. 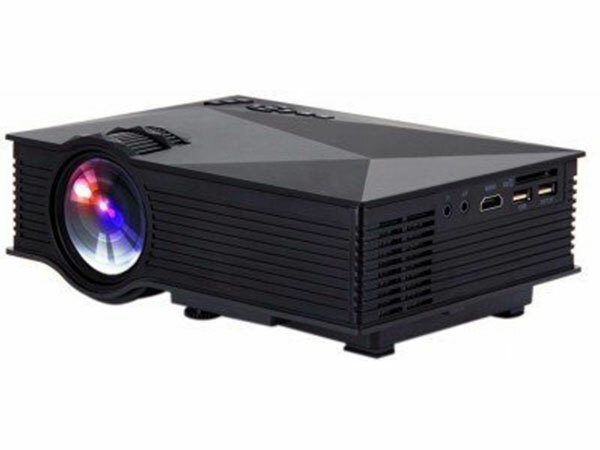 The projector has a native resolution 800 x 480 and a contrast ratio of 800: 1. 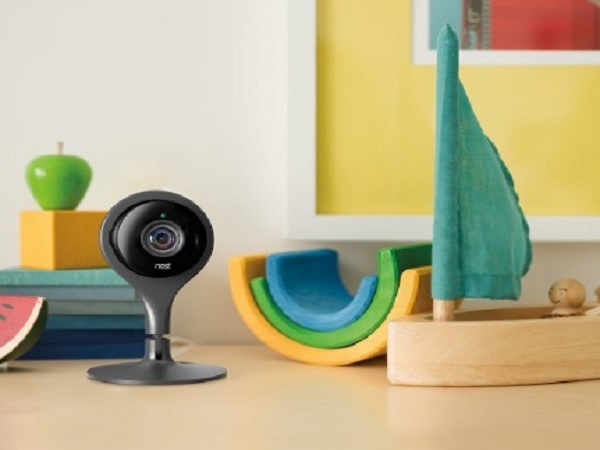 Securing your home and loved ones is of utmost importance and you can do this with Nest cam. The security camera offers 24/7 live video streaming in 1080p format on your smartphone. You can control the camera with the smartphone app from anywhere in the world. The camera app also sends alerts on your phone. The camera also has night vision and also allows you to instruct your pet with the built-in speaker. SEE ALSO: Why Honor 8 is a complete package? With Nest cam, you can get motion and sound alerts on your smartphone if anything happens. You just need to plug in Nest Cam and download the Nest app to get started. 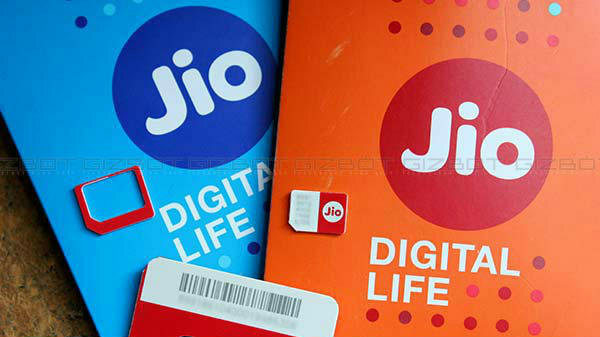 It provides 10-day history of 24/7 recording for its basic per year subscription plan, which will cost you around Rs 6,000. The camera and the subscription fee model makes it a pricey affair, but it's a cost you would not mind paying for the security of your family. Amazon Echo Dot is the younger sibling of the popular Amazon Echo home speaker. It is a hands-free, voice-controlled device that uses the same far-field voice recognition software as Amazon Echo does. Dot is fitted with a small built-in speaker and can also connect to your speakers over Bluetooth or with the included audio cable. 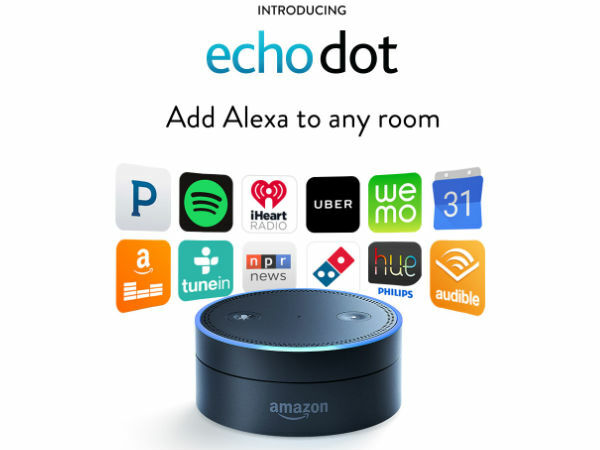 Echo Dot connects to the Alexa Voice Service to play music, provide information, news, sports scores, weather, and more-instantly. Just say the wake word "Alexa" and the portable speaker can hear you from across the room, even while music is playing. I short, Echo Dot does everything the original Echo can do, for half the price.